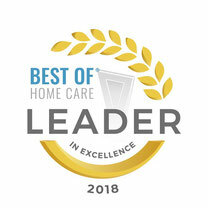 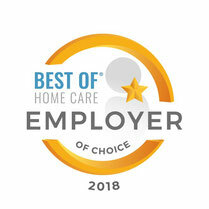 "Best of Homecare" 7 years in a row!!! 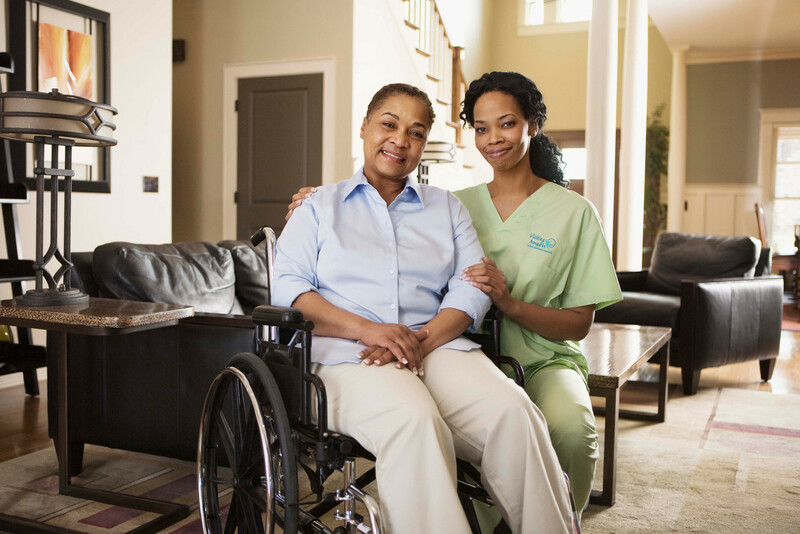 Visiting Angels® strives to help our care recipients live safely and comfortably in their own home, providing peace of mind to family, friends and healthcare professionals. 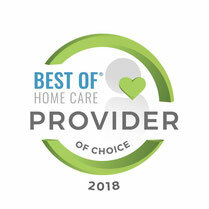 We are extremely proud of our wonderful caregivers and staff, who have worked hard to earn the 2018 Best of Homecare Award and an A+ Rating with the Better Business Bureau. 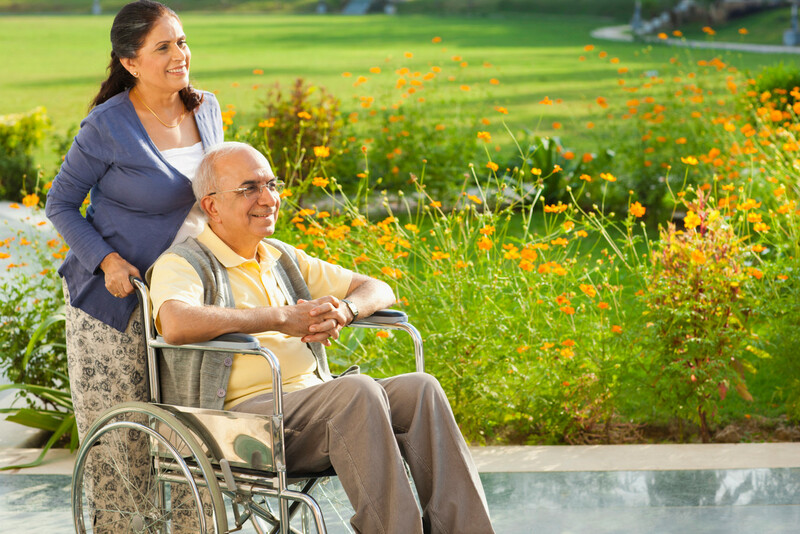 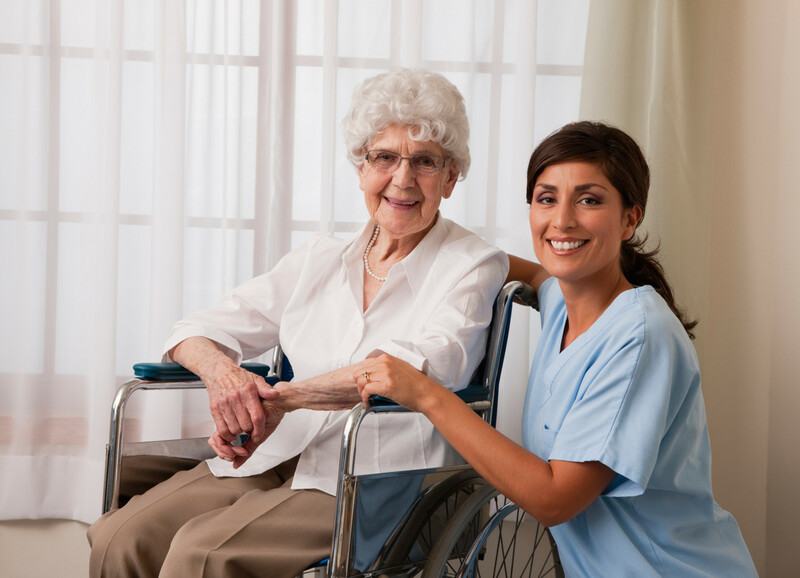 Our Angels provide all types of companion care, homemaking services, personal care and medication services. 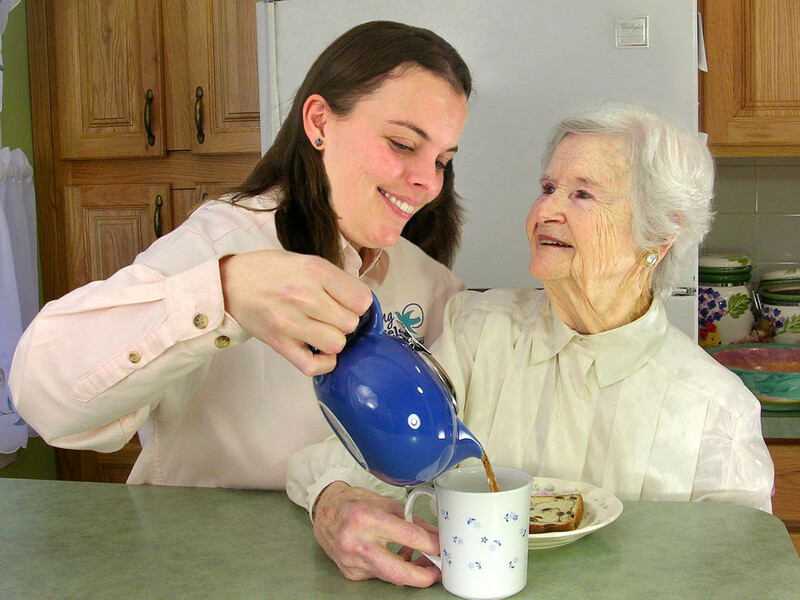 Our Angels are friendly, trustworthy and professional helpers for your loved one. 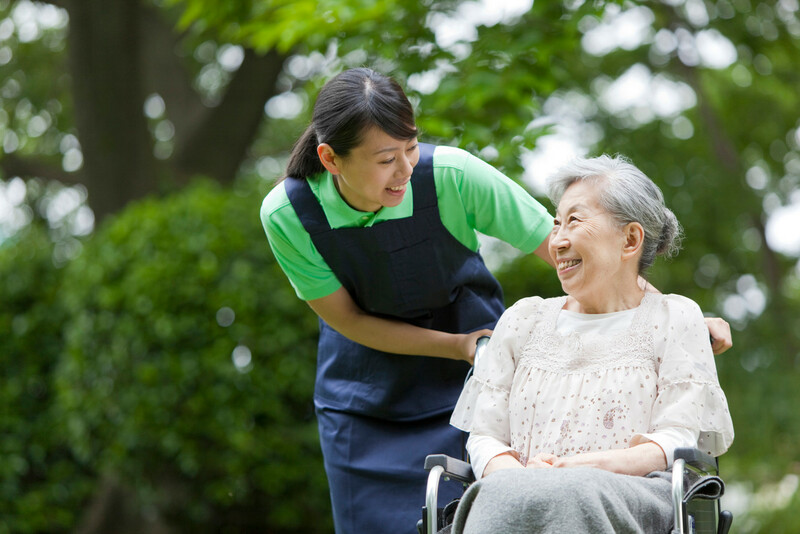 We accomplish this while observing the care recipients’ personal dignity and encouraging as much independence as safely possible. 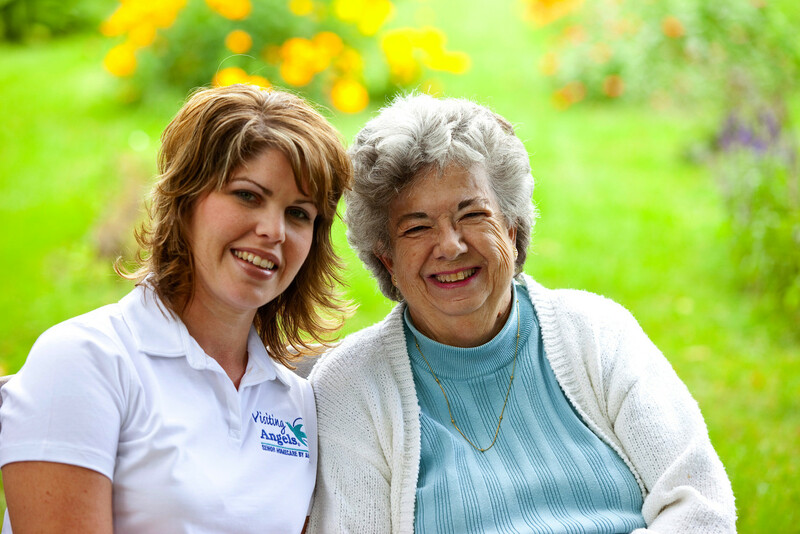 We proudly serve the communities of Benton, Linn, Marion and Polk counties.